Silently loading and running non-free programs is one among several issues raised by “web applications”. The term “web application” was designed to disregard the fundamental distinction between software delivered to users and software running on the server. It can refer to a specialized client program running in a browser; it can refer to specialized server software; it can refer to a specialized client program that works hand in hand with specialized server software. The client and server sides raise different ethical issues, even if they are so closely integrated that they arguably form parts of a single program. This article addresses only the issue of the client-side software. We are addressing the server issue separately. It’s what I do anyhow, keep it for a while, then free it! @henrah – Ha! Nice one. I’ll let Stallman and the lawyers worry about the legal stuff. I just like to make cool apps that work. But I would like to use his content any way I see fit, I think no derivate works is too restricting and thus not free. Is code not content? 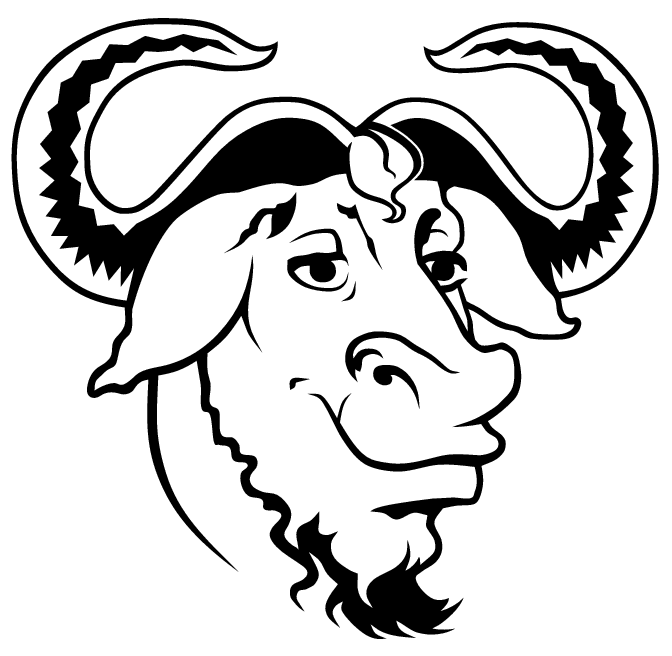 I don’t think Stallman groks AJAX. i always thought the same. I’m able to do something and I learnt that sharing mine capabilities it’s the fstest way to find other works, business oppotunity, and people that share them capabilities with me. And this is the way I built a lot of my biggest works till now. I see, but if we make all the projects free who will pay for our efforts? I think there should be a clear line between what is worth being free and what is not. If I didn’t know he was serious, I’d think this was satire. rms is a pioneer and a very intelligent guy, but i think he has finally jumped the shark with this one.